The Hocker stool embodies fundamental aspects of the conceptual approach practised by Herzog & de Meuron: with its natural, intuitive design, this eye-catching piece quickly becomes an indispensable object in any interior. Hocker can also serve as a small, practical occasional table. 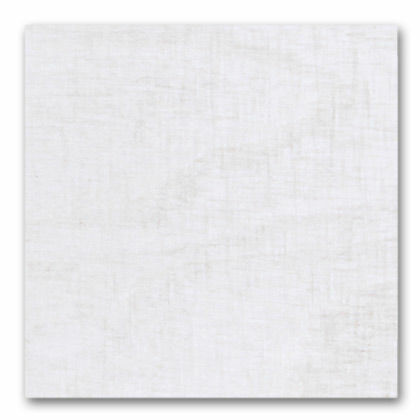 Material: solid birch (Western Europe, Poland), white finish or stained dark brown. 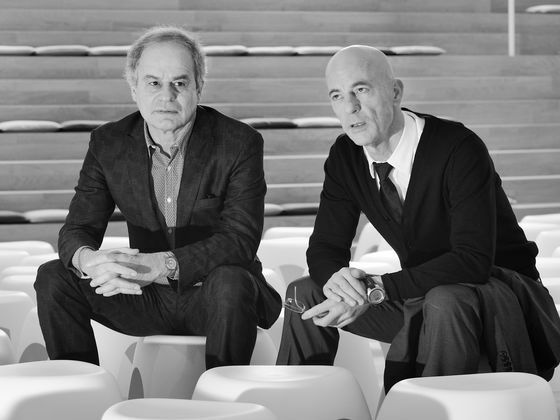 The Basel-based architects Jacques Herzog and Pierre de Meuron were distinguished with the Pritzker Architecture Prize in 2001, followed by the Praemium Imperiale in 2007. For the Vitra Campus in Weil am Rhein, they planned and executed the VitraHaus, which opened to widespread acclaim in 2009, and the Vitra Schaudepot in 2016.